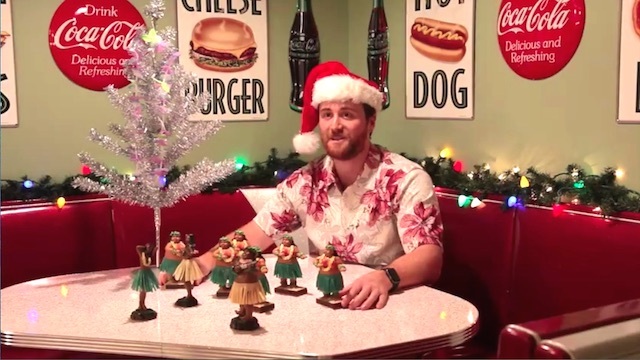 Our 12 days of Christmas are well underway and we hope you’ve been following us as we’ve been releasing a video a day as we count down to Christmas! View these videos on the RetroPlanet Facebook and Instagram pages. 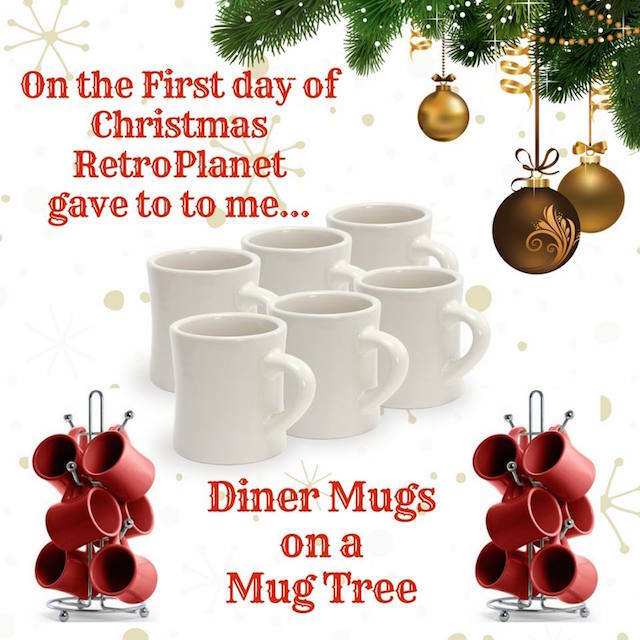 We’re sure you’ll find something at RetroPlanet.com for everyone on your list. We have a wide assortment of gift giving ideas from coffee mugs, metal signs, tiki mugs, wall decals and so much more!